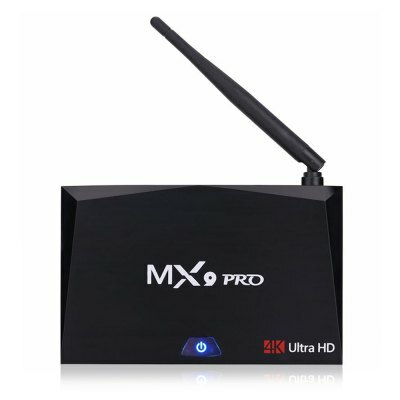 This firmware is for MX9 PRO RK3328 TV Box. However, this model is not popular, and it may have problem in customer service. It has big problem in streaming or playing the latest HD video online. We recommended some hot NEW models for you to avoid potential risks, which come with much improvement in heat dissipation, HD video playback experience, and user experience.